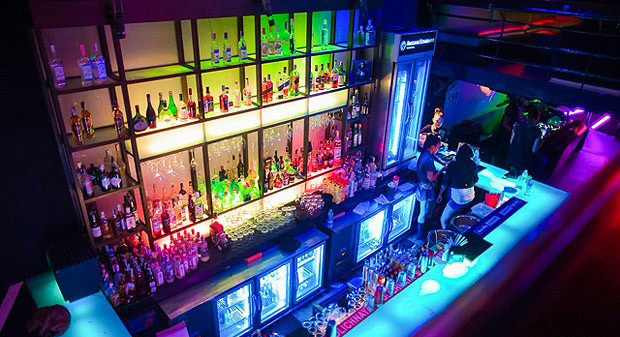 Tucked away on a side street off Sukhumvit Soi 23, Glow is truly a clubbers club - neon lights, big speakers, and strictly underground house music. This club is legendary among locals and house music crazies for attracting the hottest DJ’s and keeping the party going all night long...and then some. 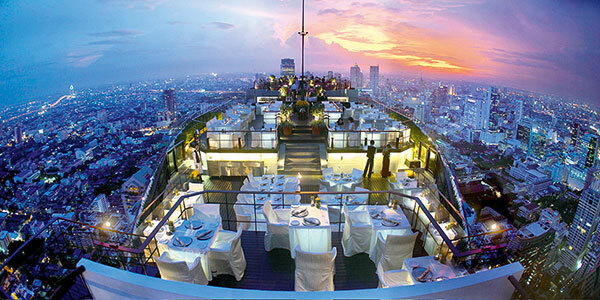 One of the newest additions to Bangkok’s lively rooftop bar scene, Cloud 47 boasts a jaw dropping 270° view of the city. And unlike a lot of rooftop joints in the city, you won’t be squeezed into a standup bar, courtesy of Cloud 47’s beautiful open terrace. It’s the best place to sit and enjoy the amazing skyline view with your Thai Intro mates without paying ridiculous drink prices. Located right at the heart of Khao San Road, Brick Bar is big, bustling, and a guaranteed epic night every time you go. 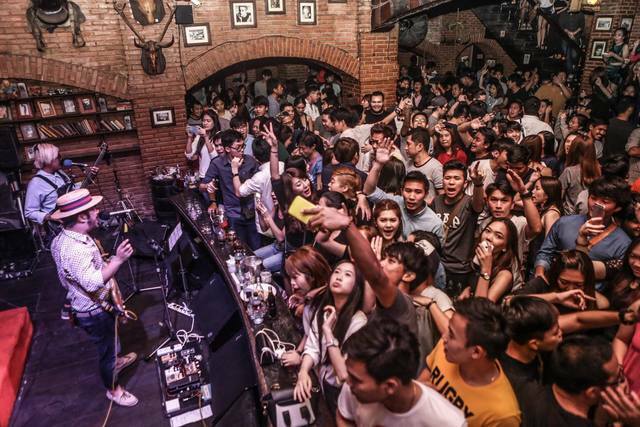 The venue puts on some of the best events in Thailand, and has bands playing from 8:00pm-1:30am every night. You’ll surely work up a bit of a sweat after lively night on the legendary Brick Bar dance floor. 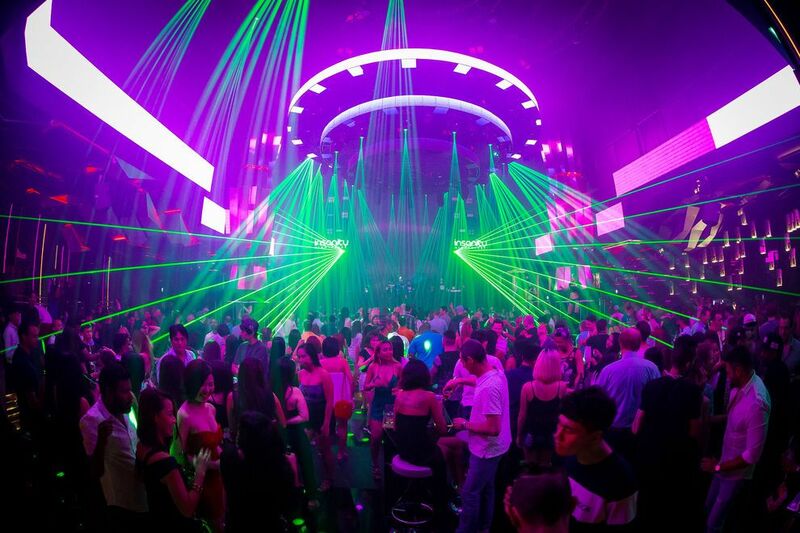 A Thai Intro favorite, The Club is like Ibiza in Bangkok. It’s big, it’s loud, and it’s right in the center of Khao San Road. 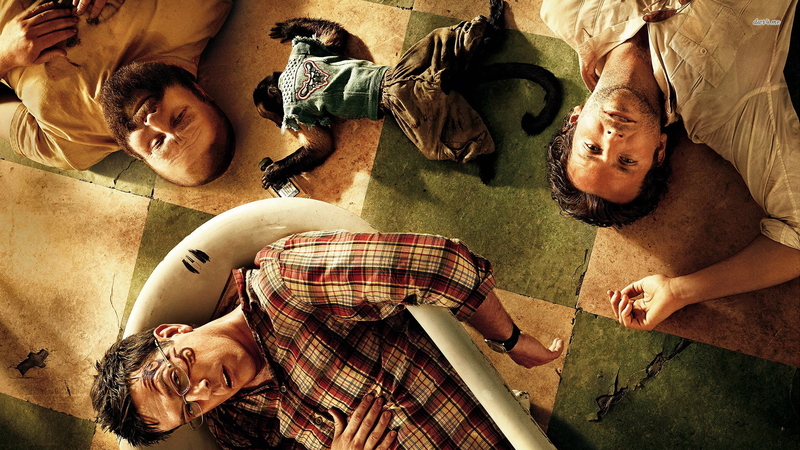 The venue attracts all the best DJs, and with them comes a high energy crowd of backpackers from all over the world. Best of all, the drinks are surprisingly cheap and there’s no cover! 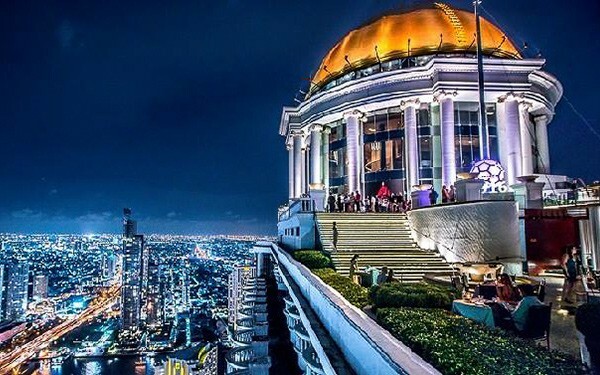 If you're ready to get partying in Bangkok, check out our tours for the best way to travel thailand!